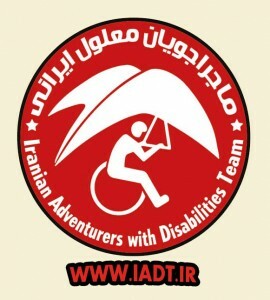 My name is Saeed Zaroori, the founder of Iranian adventurers with disabilities. I have traveled a lot around Iran and have planned lots of adventurous trips for people with disabilities. If you are interested to visit Iran and you have disabilities, I’m here to help you. Due to my experiences, I only work with the best staff in Iran, travelling in Iran with disabilities is a bit difficult but I’m able to plan an unforgettable trip to Iran’s beauty for you based on your taste. Just tell me your interests! 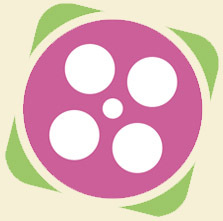 After 2 days you will receive a fascinating plan. Accessible accommodation in cities, providing accessible toilets in any condition. Travelling from south to north of Iran passing from the most famous deserts with Hilux or other 4×4 cars, exploring from under sea to caves, flying in sky and lots of adventurers you may never tested. In this package you will visit most parts of Iran.